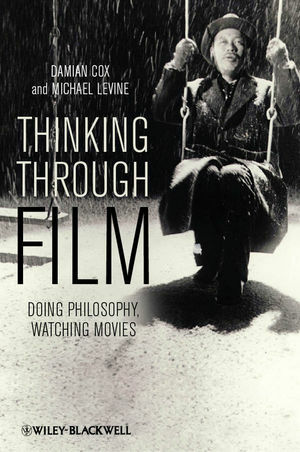 An introduction to philosophy through film, Thinking Through Film: Doing Philosophy, Watching Movies combines the exploration of fundamental philosophical issues with the experience of viewing films, and provides an engaging reading experience for undergraduate students, philosophy enthusiasts and film buffs alike. Damian Cox is Senior Lecturer in Philosophy at Bond University. He is co-author of Integrity and the Fragile Self with Michael Levine and Marguerite La Caze in 2003. Cox has written widely on philosophical topics including ethics, value theory, metaphysics and epistemology. Michael Levine is professor of Philosophy at the University of Western Australia, and has co-authored Politics Most Unusual: Violence, Sovereignty and Democracy in the 'War on Terror' with Damian Cox and Saul Newman (2009). He is currently working on the topic of the role of regret and self-assessment in our moral lives.